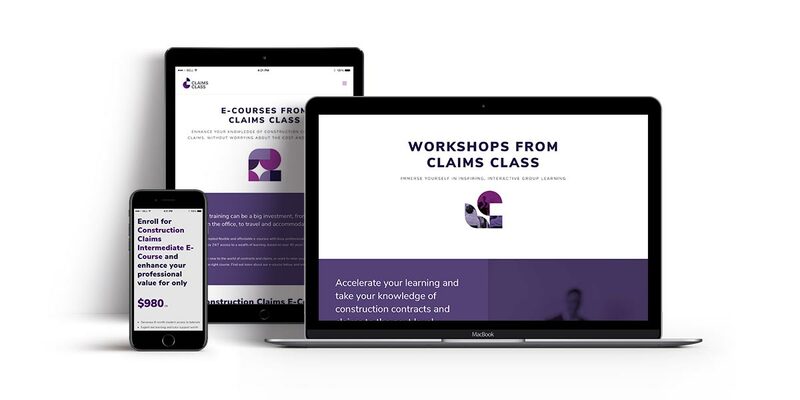 After months of hard work behind the scenes, we are excited to announce that Claims Class has a new and improved brand and we are ready to share it with you! So, what have we been up to. We have a New Regional Partner for the UK & Ireland!